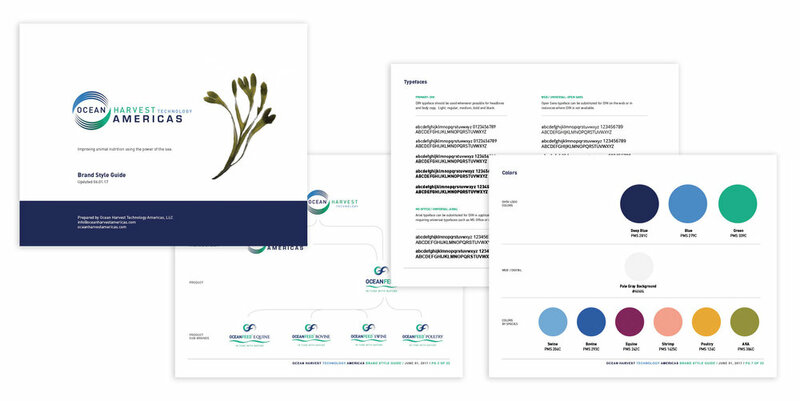 I have worked with Ocean Harvest Technology since 2016 to transform their brand from a startup to a full-fledged seaweed product company focused on the animal feed sector. My holistic approach has been key to creating powerful messaging and a consistent branding over a broad variety of materials: from website to packaging, to trade show displays and B to B pitches. It has been exciting to watch this company grow from concept to market with products that make pets happier and livestock farming more humane and sustainable. From a biotech startup to full-fledged seaweed product company. We Have Made These Lands What They Are: The Architecture of Slavery. Renowned purveyor of fine American Farmstead cheeses. Real-time survey data from the world’s most challenging environments.